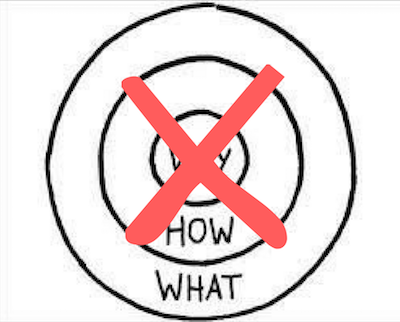 Discovering the work you’re meant to do now doesn’t “start with why.” It starts with who. You are not the sum of what you do, how you do it, and why you do what you do. It’s the content of your character that reflects who you are; the values that inform your beliefs and drive your attitudes and actions. 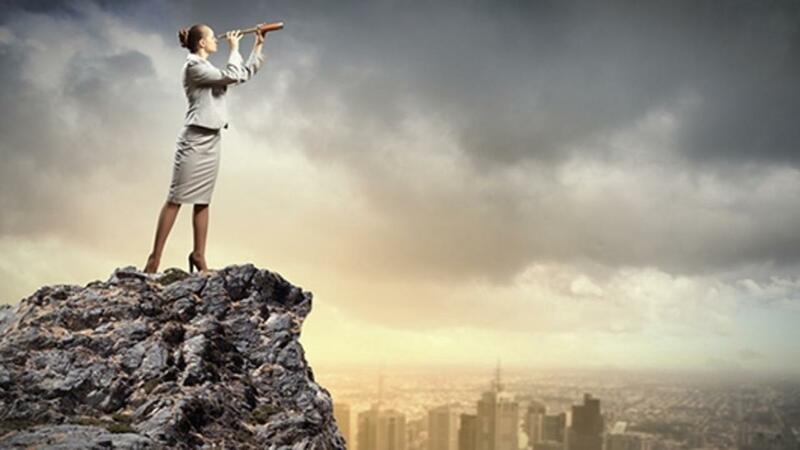 Discovering the work you’re meant to do now is not about finding the one “right” thing. It’s gaining clarity about your true values and talents and generously delivering your best work to those who share your values and need your talents. Once you’ve done that, you can start identifying your options then invest in those where you wish to strive for excellence. Work that matters doesn’t emerge from the roles you play or the jobs you do. It emanates from who you are, what you do, and how you engage. 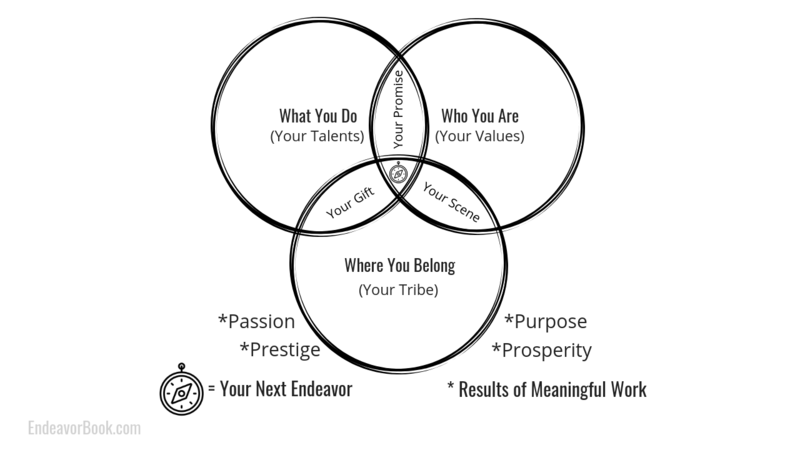 “The work you’re meant to do now” is found where your core values and talents intersect with people who share your values and need your talents to enhance their lives. Doing work that matters, with and for people you love, is generous, significant, and meaningful. Engaging with the work you’re meant to do now promotes well-being in yourself and others through properly motivated and intentionally executed action. I’m a husband, father, teacher, and musician from Floyd, VA. I help others cultivate excellence while making a difference at Creative On Purpose, and I coach in Seth Godin’s online programs.